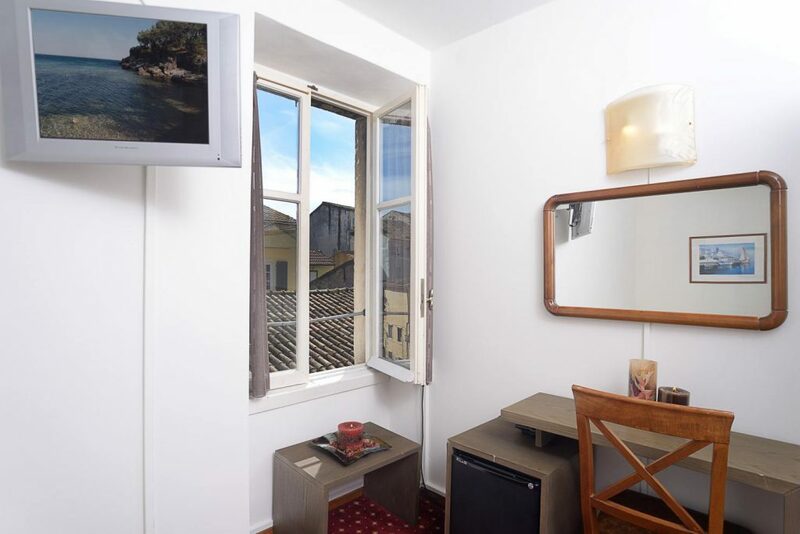 Small economy single room between 10-11 m2 (real feel 7 m2), equipped with 1 single bed 115×192 cm, private bath, hairdryer, kettle, air conditioning, T/V 32”, fridge and free WI-FI. This room faces a small alley without balcony. 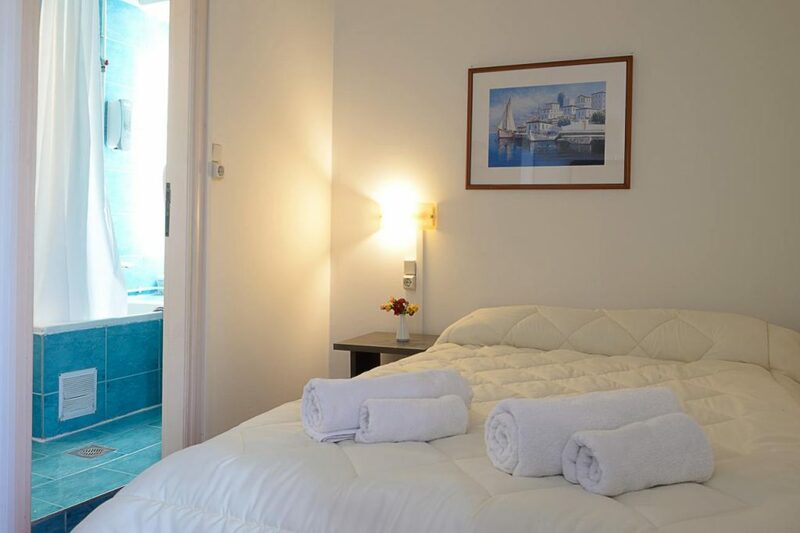 Are you fond of Corfu or our Hotel?